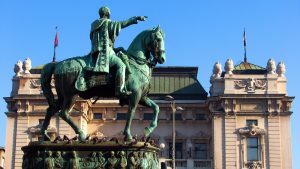 Belgrade Private Layover Tour With Return Airport Transfers - Explore Belgrade! 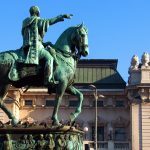 A fully private 5-hours layover tour of Belgrade between your flights! 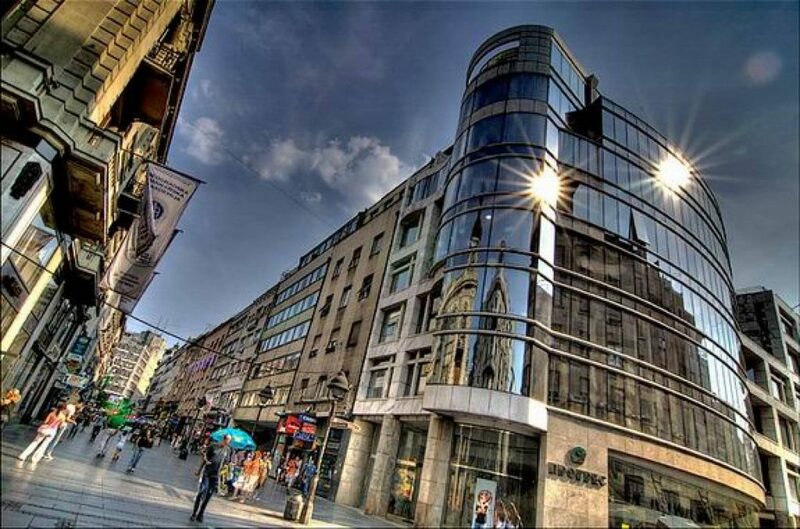 We at Explore Belgrade! are aware of how important your time is while on transit. 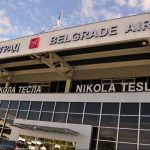 Don’t spend long hours at Belgrade airport waiting for your connecting flight! 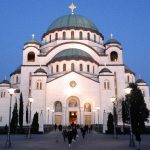 Let us then take you on a pleasant and fully private sightseeing tour of Belgrade between your journeys! 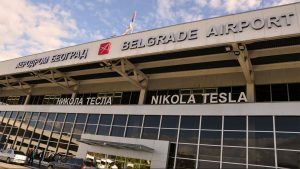 With our meet and greet service, the tour begins from the moment we welcome you at the arrival hall of Nikola Tesla Belgrade International Airport. Our representative will carry a sign with your name on it. 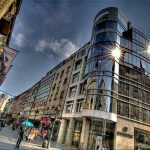 You will be driven in a private air-conditioned vehicle and enjoy the comfort and safety of this comprehensive Belgrade experience. 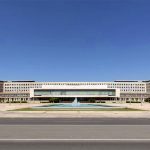 After airport pick-up, we'll drive trough New Belgrade, the newest part of the city, where Yugoslav Socialist Era is still a predominant architectual flavour. 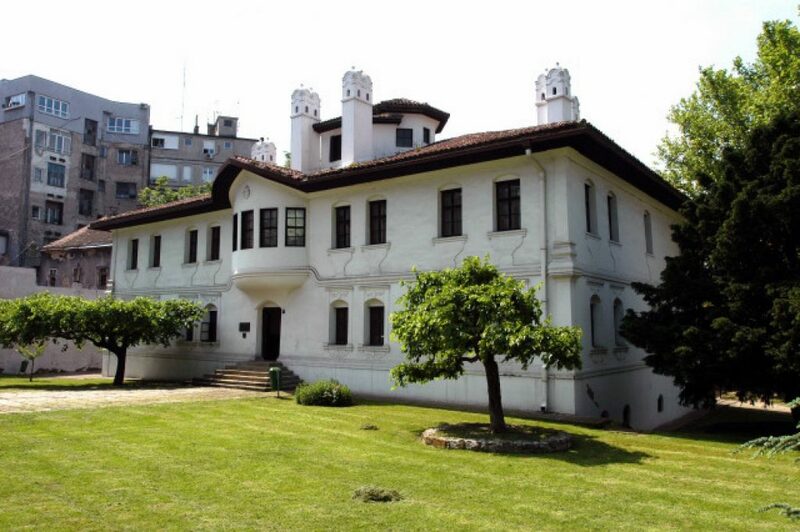 Then we will proceed to the historical nucleus of the city - 'Old Town' and have a pleasant walk inside Belgrade Fortress. 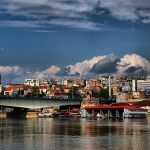 This is where the most distant past can be seen, and where Belgrade started as a human settlement thousands of years ago. 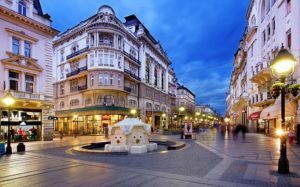 It is the most logical spot to begin unfolding unusual and exciting story about Belgrade - the 'Crossroads of the Worlds'. 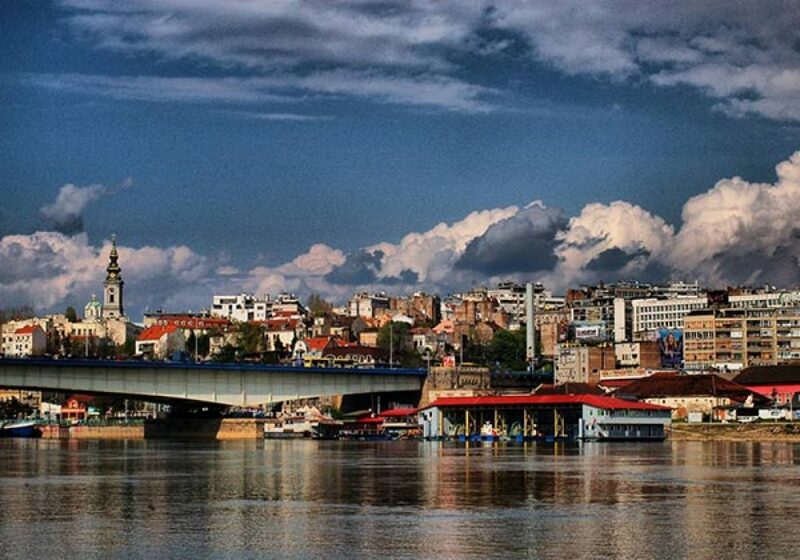 We'll enjoy superb views at the confluence of Sava and Danube rivers, New Belgrade and Zemun. 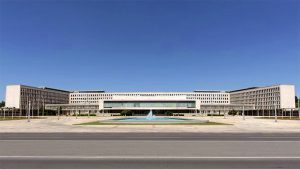 Then we will proceed to the heart of the city, the Republic Square, with monument to Prince Michael, and buildings of National Theatre and National Museum. 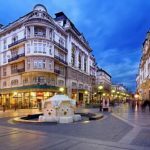 Short walk to the Prince Michael (Knez Mihajlova) pedestrian street, and a 45-60 min. 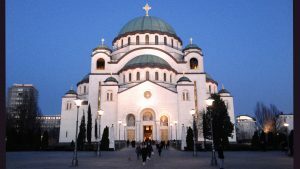 refreshment break (one drink included in the tour price) with free time for individual explorations..
After the tour, you will be returned to Belgrade Nikola Tesla Airport, in time for safe continuation of your journey.